Question of the Day: Which Android Phone Would You Like to See Remade, iPhone SE Style? No matter how much we love a particular phone, at some point, it’s going to get old and not function as well as the newer phones. This is why we upgrade every year or so. Apple announced the iPhone SE this week, basically an iPhone 5 body with updated internals, which put this thought in our head. If you had your choice of one phone to be “remade” with the latest specs, do you have a phone in mind you would like to see this happen for? For example, I would love to see either the HTC One X or Nexus 5 (2013) remade with new specs. The One X with a QHD display, Snapdragon 820, and 12MP+ camera would be insanely sweet. Or the Nexus 5 with updated internals, upgraded camera sensor, and a much larger battery? I would be happy with either of those. By remade, I specifically mean specs, with nothing touched on the design of the phone. So anyone who says the Nexus 5X is a Nexus 5 remake, that doesn’t count. 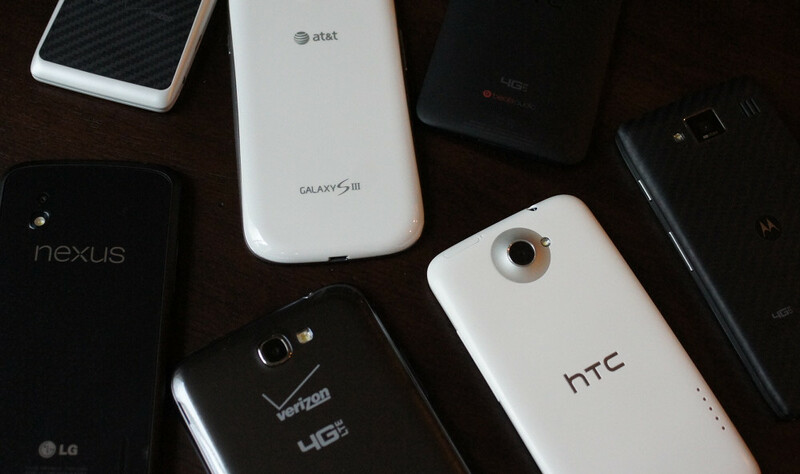 If you could choose, which phone would you like to see remade with the latest specs?